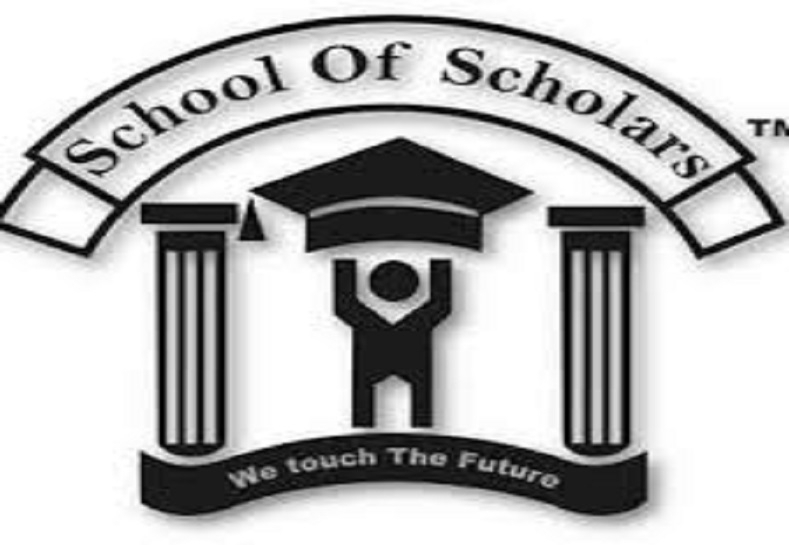 School of Scholars (SOS), Wanadongri has started admission process for play school, nursery, KG-I, KG-II, class I to VII for the academic session 2019- 20. Situated away from the hustle-bustle and pollution of the city, SOS Wanadongri is a peaceful and positive place for children to grow. A well planned layout, spacious classrooms, well equipped playground and activity centres makes SOS a learner’s paradise. The school offers various out-door and indoor activities such as, swimming pool, sports and Yoga, cricket pitch, basketball court, skating rink, best practices, on-line British Council library etc.